Large construction companies like Caterpillar have learned that additive manufacturing (AM) provides a unique opportunity to serve customers by providing spare parts for massive pieces of machinery. 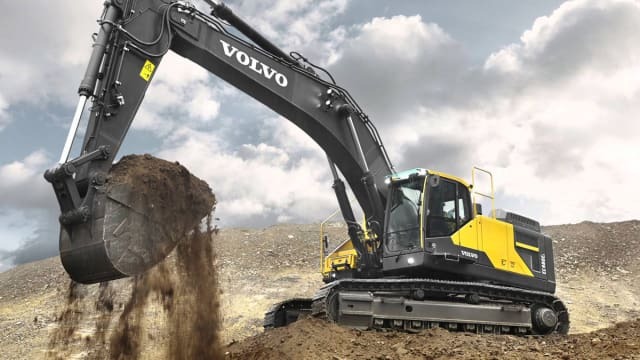 Volvo Construction Equipment (CE) is the latest to jump on that opportunity. Volvo CE announced that it will be using AM to create aftermarket parts for customers. 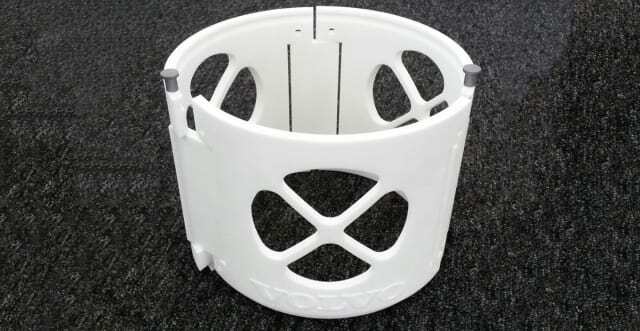 Because construction machinery is so large and specialized, and the equipment is designed to last for such long periods of time, 3D printing can be used to create highly specialized spare parts more quickly and affordably than would be possible with traditional methods. This is particularly true for legacy equipment that may not be in production any longer. Turnaround time for replacement can be as short as a week, which minimizes downtime for a piece of equipment in the field. The ability to replace parts for legacy machines also extends the equipment’s lifetime even further. And, because AM is designed for small run sizes, there is no minimum order requirement, which also reduces Volvo CE’s reliance on maintaining part inventories. To produce parts for customers, Volvo CE relies on its own archive of drawings, 3D models and other product information, and has components made by an outside service, who 3D prints the parts in thermoplastic. Such components include plastic coverings, portions of air conditioning units and cabin parts. While plastic is the only offer for the time being, the company is considering offering metal parts in the future. Volvo CE also will be using AM to prototype future equipment, maintaining several 3D printers for research and development purposes. In many ways, this follows Caterpillar’s own use of 3D printing, which includes prototyping and production, though we don’t yet believe Caterpillar has initiated widespread use of the technology for spare parts. With Volvo CE taking advantage of 3D printing for this application, however, there’s no doubt that other major heavy machine manufacturers will follow suit.